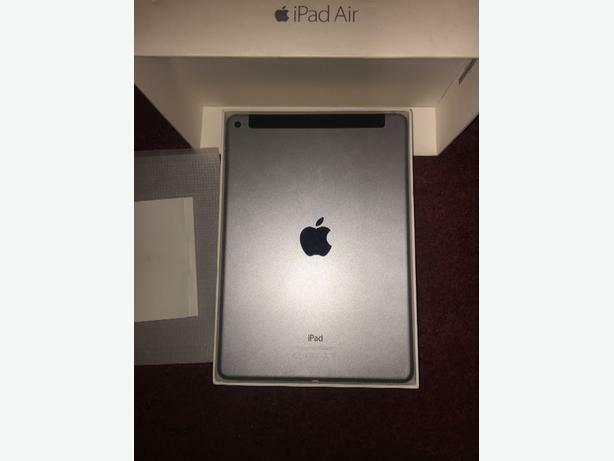  Log In needed £180 · Cellular & Wi-fi ipad air, 16gb, silver and black,with box & acc. Boxed with 2 ipad cases, stylus pen and a new screen protector. Charger and plug. Nearly immaculate appart from 2 minor scratches, one back one front hardly noticeable, no other ware at all. Excellent condition.